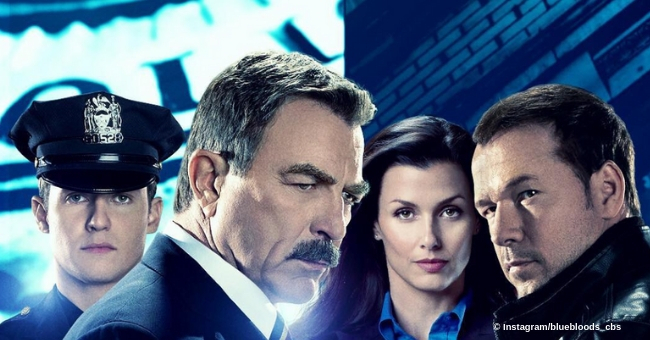 CBS has recently announced that "Blue Bloods" was renewed for a 10th season, and fans of the show just couldn't help but share their happiness over the great news. 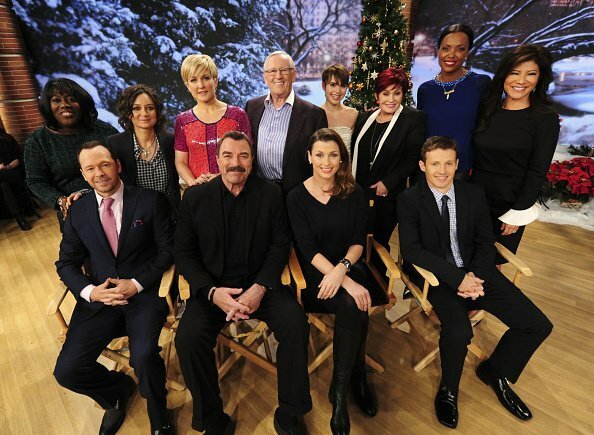 On Friday, April 12, 2019, CBS shared that the cop drama starring Tom Selleck would be back for another season and the decision was described as "the best news ever." Judging by the reactions found on Facebook, Twitter and Instagram, fans are more than ready to see the biggest law enforcement family back in action. It has been reported that "Blue Bloods" has been picked up right after Selleck, one of the many stars in the cast, signed a new contract with the series. The show premiered back in 2010 and quickly gained a sizable legion of fans, which is why it is bound to surpass the 200-episode milestone in the fall. According to Kelly Kahl, President of CBS Entertainment, "Blue Bloods" has been a top-10 drama for nine years in a row, as well as the top-rated show every Friday. "On a night that many have claimed is quiet for broadcast television, its quality writing, superb acting and familial warmth have attracted an average of over 13 million passionate viewers each week for nine years. " 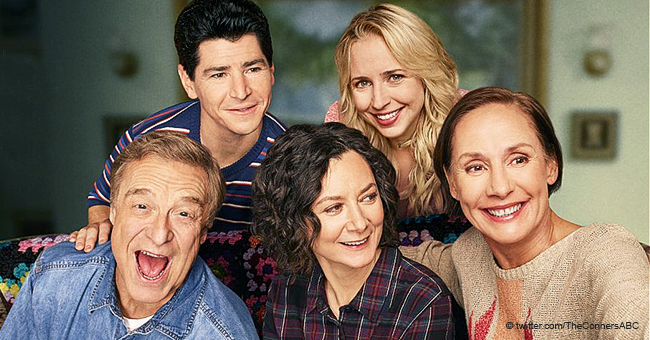 The network reportedly revealed that the series is the most-watched drama in any of its digital platforms, including CBS All Access. The return of the beloved show will also bring one of the fans' most cherished moments: the family dinners, where members of the Reagan family come together to enjoy a meal. However, fans have asked for the family to bring back the tradition of saying Grace before each meal as it would "instill" family values, something that is often forgotten nowadays. 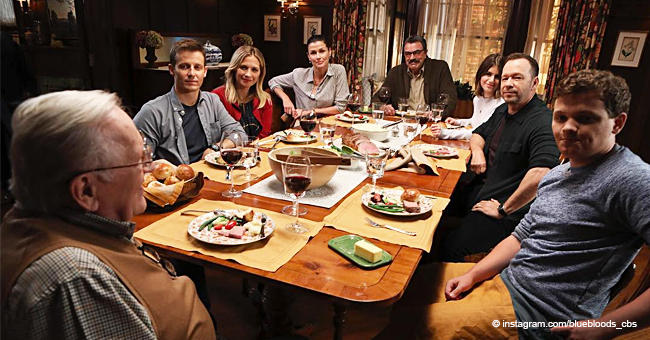 The family allegedly stopped saying grace in season eight, but fans hope the producers will do everything in their power to change the dinners back to the way they were.